When I met and became friends with a single mother who had spent nine months going to a medical transcription program full-time and who could not even pass an employment test, the vision of a school came to me – a school that could pick up where the others left off and teach transcription as it should be taught – a school that would not compromise quality just to hurry its graduates through the doors – and most importantly, a school where graduates of this “advanced” medical transcription program could go directly to working on the job after graduation without having to be retrained or taught something that was missed previously. It is with this friend in mind that the idea of putting together a medical transcription program soon became a reality. The program had to be tough. It had to be rigorous. It had to make sure the graduate was not just average, but rather an expert, on subjects like English and grammar, formatting and style, medical terminology, common diagnostic tests and up-to-date pharmaceutical information. The student would have to know not one, not two, but 20 different specialties in order to pass our program. Most importantly, the student would have to be taught extensive computer and software programs such as the Internet, FTP, and beginning, intermediate, and advanced Microsoft Word. Finally, the student would have to have an acceptable typing speed, the ability to transcribe any type of report quickly and accurately the first time, and use superior judgment in the many decisions needed to make a medical record complete. They had to know all this information as well as know the AHDI Book of Style rules, which is the bible on style for this industry. 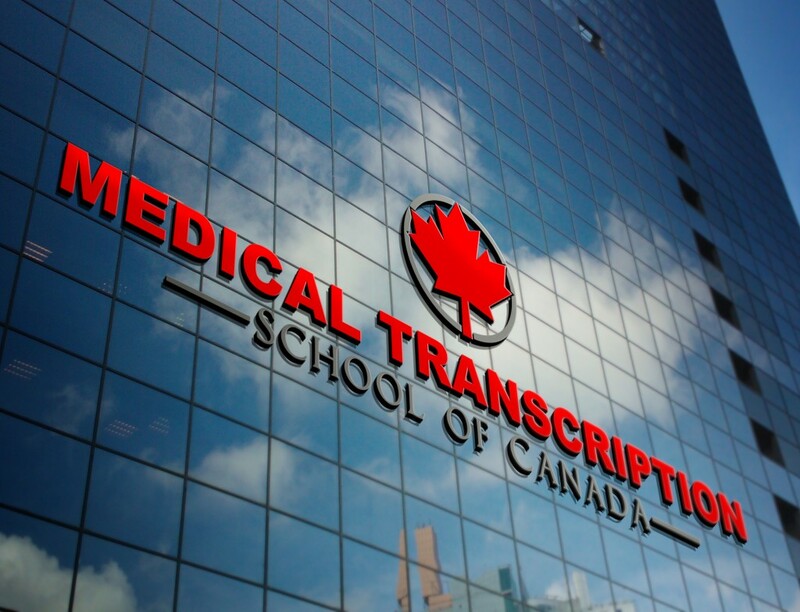 This was a lot to ask of any medical transcription program, but with our transcription service needing more and more transcriptionists, there was no choice – and so the MT School of Canada program was begun. My personal experience with mentoring so many individuals and teaching a medical transcription program at the college nearby had polished my teaching skills. Many long talks with the college directors and several other high-level instructors there helped me to understand exactly how people learn best in an online program. Too many online courses, they had said, were just too cut and dry. Boring was the term they used, and of course, boring wouldn’t help our students learn everything they had to learn. So our goal at MT School of Canada was to teach these advanced transcription techniques by creating an interactive and fun, online learning environment within an advanced medical transcription program. At the same time we continued to add more course content and more high quality transcription practice than ever before. Our students tell us we’ve more than met our goals in both these areas. It’s with this knowledge that we put together what some are now calling the most advanced medical transcription program on the market today. This is an ongoing project with many interesting twists and turns. However, seeing the dream come true for our graduates is well worth the effort it took to pull this all together. Many of our students in the latter part of the program already have job offers, some so good that they had to make the decision to start the new job or finish the program to get their diploma! We believe this is because we took the time to put the program together right – from employers’ and successful medical transcriptionists’ points of view – rather than from an instructor’s point of view, while still remembering what an employer is looking for. With professional materials and references, computer skills training, and uncompromising quality, our medical transcription program developed before our very eyes into a massive project. By looking at the enrollments over the last several years and graduates that have gone through our program, I am happy to say that our hard work has been well worth it. We’re not a big school but our medical transcription program has proven to be a success. Again, thank you for visiting, and we wish you every success in pursuing your career goals and financial dreams. Please feel free to contact us with any questions you may have. Your success is our #1 goal.